Thank the Metal Gods that Accept decided to return in 2009 with Blood of the Nations, an album that still ranks easily amongst the best these Teutonic metallers ever released. The same could be said about the equally stunning Stalingrad. 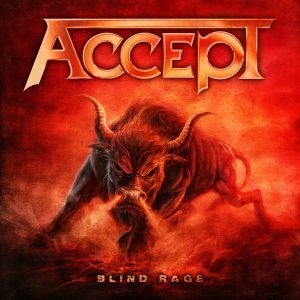 In 2014, Accept returns again with their third post-reunion album, and it might just be the best yet.